Seymour, David. 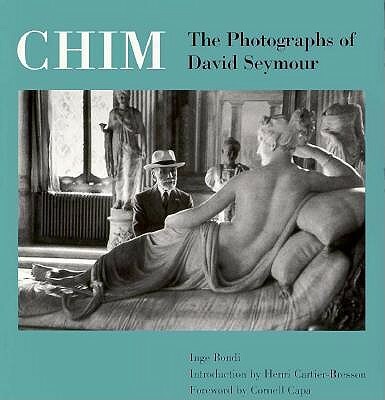 CHIM : The Photographs of David Seymour, by Inge Bondi, Foreword by Cornell Capa, Introduction by Henri Cartier-Bresson, Edited by Catherine Chermayeff, Kathy McCarver Mnuchin, and Nan Richardson. 1st ed. Boston, MA USA: Little, Brown, 1996.